Hay Shed Cottage and Malting House Cottage, located near Sheringham, North Norfolk, are family owned luxury holiday cottages. Both holiday cottages are converted barns and are over 120 years old. 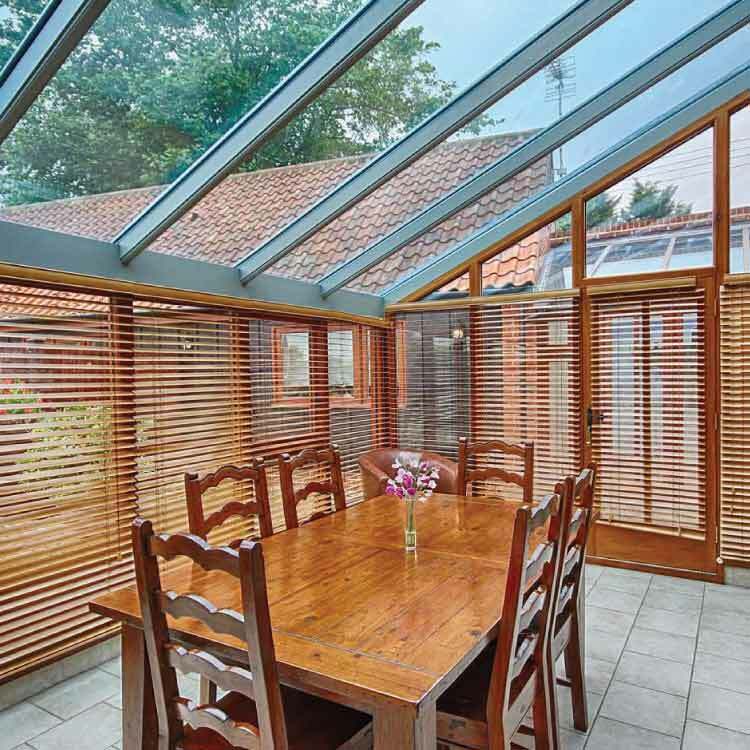 They are situated close to the beautiful North Norfolk coast, within easy reach of Blakeney, Cley marshes and Sheringham beach. 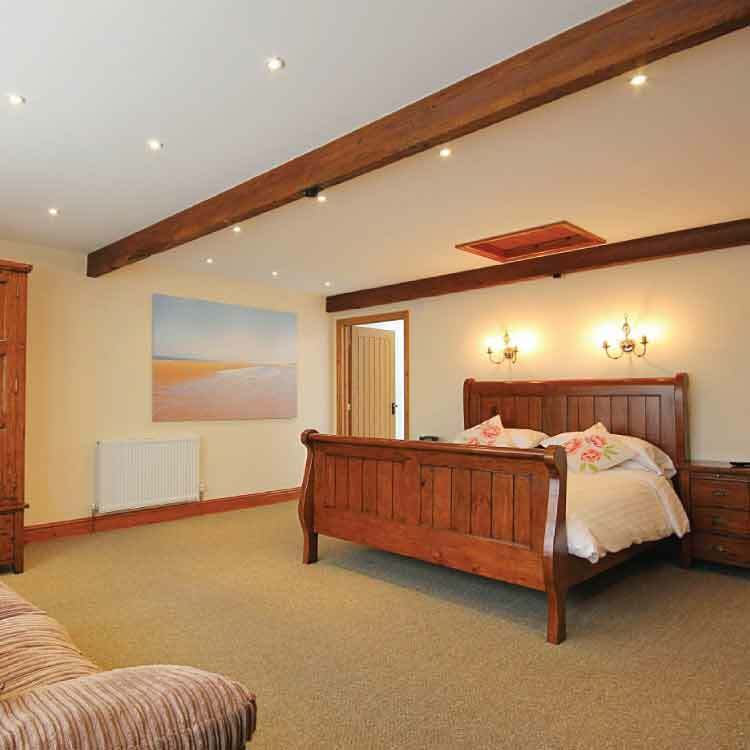 The barns have been restored and renovated into luxury 5 star holiday cottages by North Norfolk craftsmen to a very high standard of finish and decoration. The cottages offer luxurious and comfortable holiday accommodation complete with the opportunity for swimming, fishing, walking and cycling in North Norfolk, an area of outstanding natural beauty.